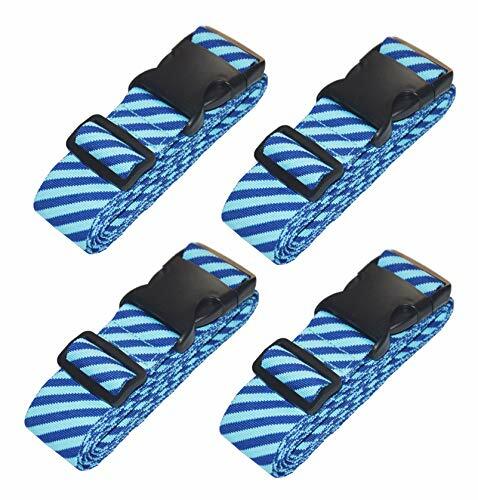 Order Include: 4 Pieces Blue Luggage Straps. 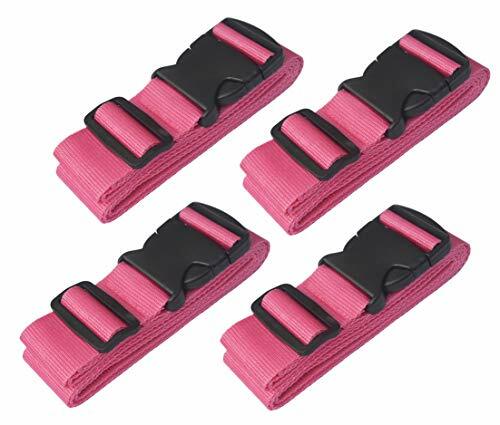 Size - Length: 39-73(in) / 100-185(cm); Belt width: 2(in)/5(cm); Universal luggage strap fit for 16"-32" Suitcase/Travel Bag. Transverse：18"-32"/ Vertical：16"-26" . 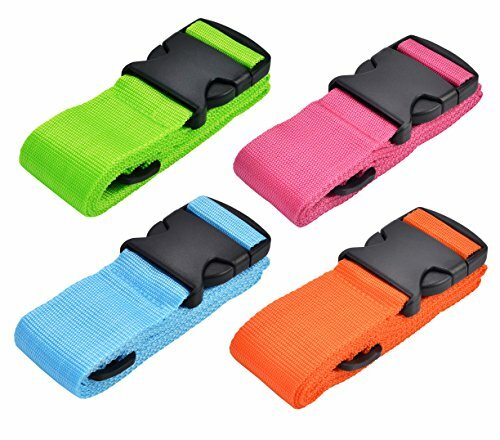 Function - Bright Colors Straps Help You To Differentiate Your Luggage Bags easily,And To Protect Your Luggage Not Lost. It Can Use For 16"-32" Travel Bag. Use 100% High Quality PP Material,It Had Thickening And Wear-resisting.We provide after-sales security,Please Let We Know If Have Any Problem. 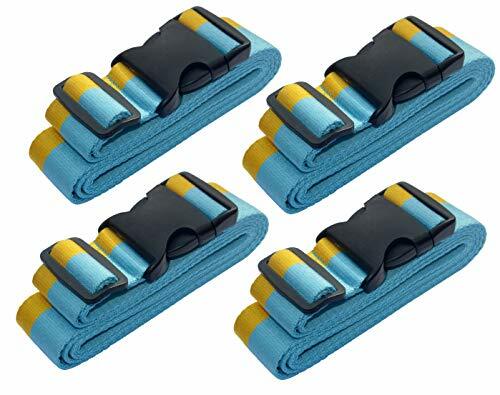 Order Include: 4 Pieces Yellow/Blue Luggage Straps. Use 100% High Quality PP Material,It Had Thickening And Wear-resisting.We provide after-sales security, Please Let We Know If Have Any Problem. 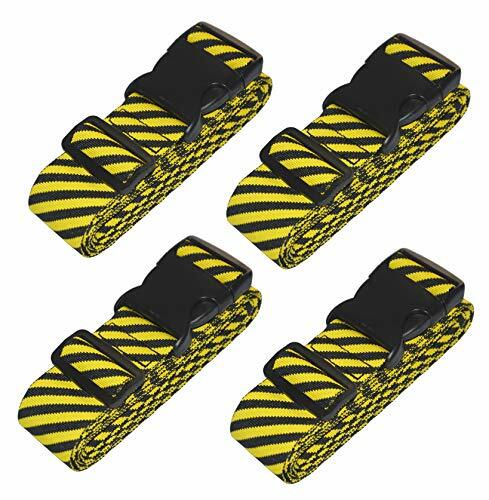 Order Include: 4 Pieces Black/Yellow Luggage Straps. 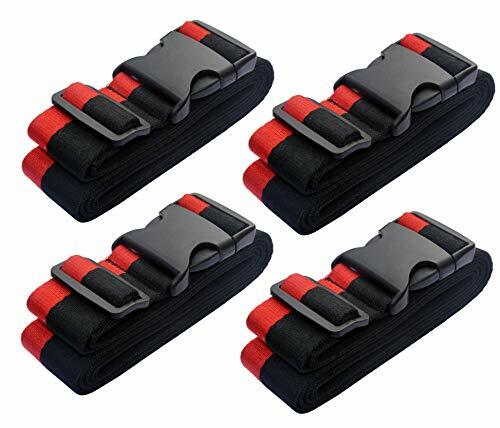 Order Include: 4 Pieces Black/Red Luggage Straps. 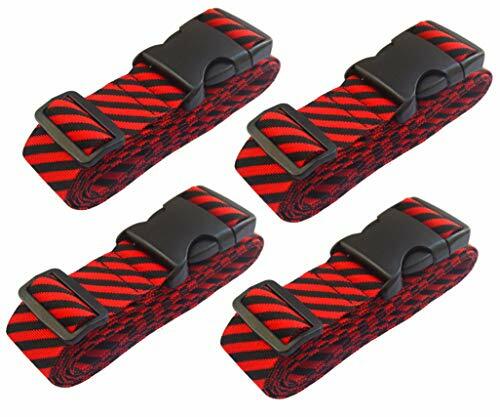 Order Include: 4 Pieces Red/Black Luggage Straps. 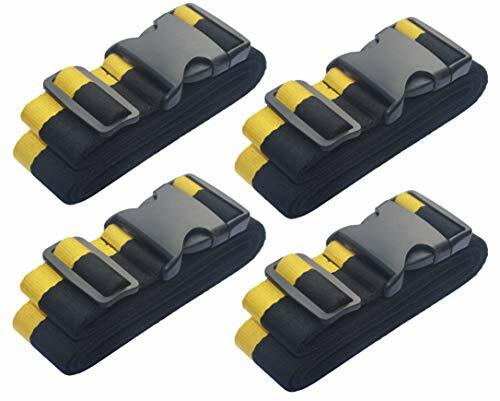 Order Include: 4 Pieces Yellow/Black Luggage Straps. 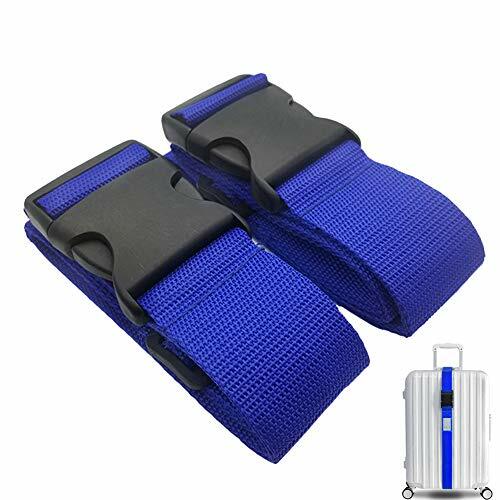 Function - Bright Colors Straps Help You To Differentiate Your Luggage Bags easily,And To Protect Your Luggage Not Lost. It Can Use For 16"-32" Travel Bags. Order Include: 1 Piece Yellow/Blue Luggage Straps. 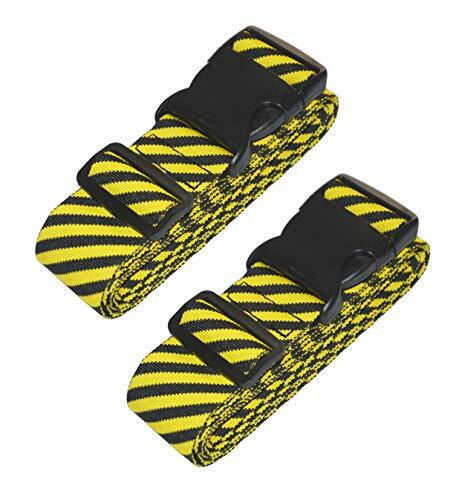 Order Include: 2 Pieces Black/Yellow Luggage Straps. Order Include: 1 Pieces Black/Red Luggage Straps. 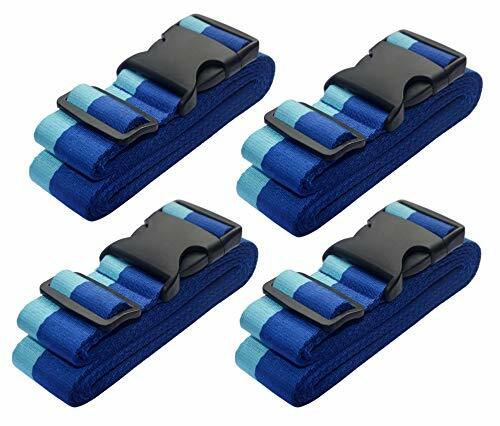 Order Include: 1 Piece Blue Luggage Straps. 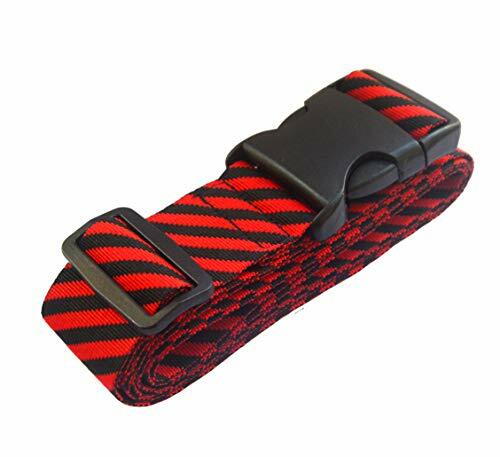 Order Include: 1 Pieces Red/Black Luggage Straps. 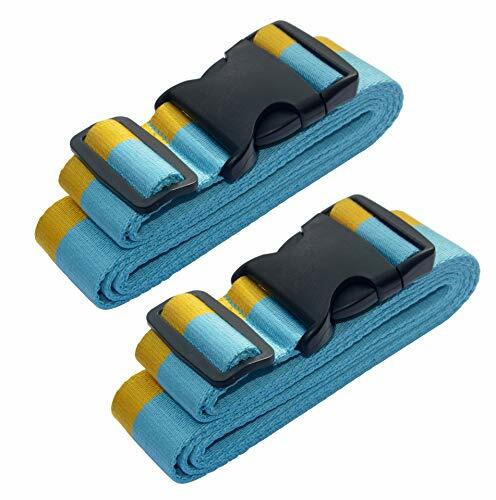 Order Include: 1 Piece Blue/Yellow Luggage Straps. 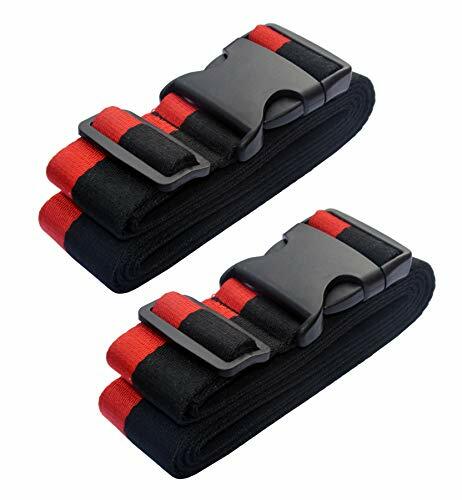 Order Include: 2 Pieces Black/Red Luggage Straps. 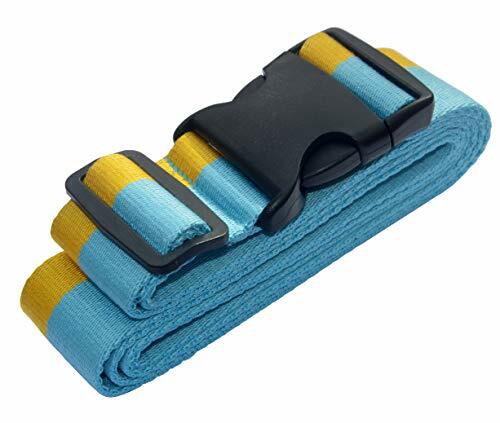 Order Include: 2 Pieces Yellow/Blue Luggage Straps. 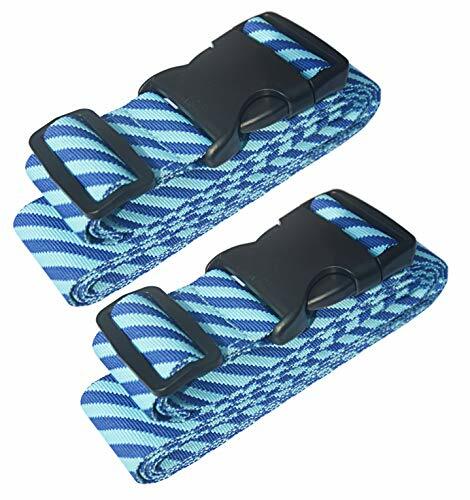 Order Include: 2 Pieces Blue Luggage Straps. 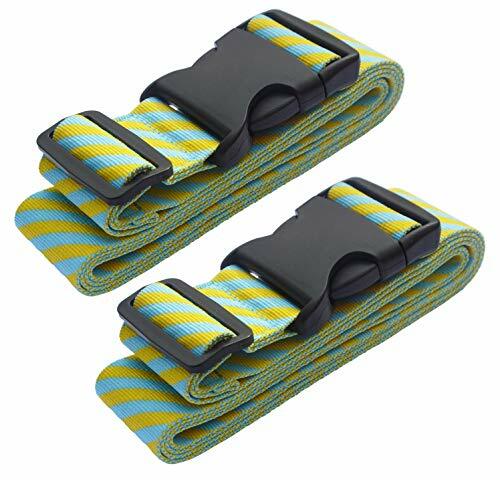 Order Include: 2 Pieces Blue/Yellow Luggage Straps. 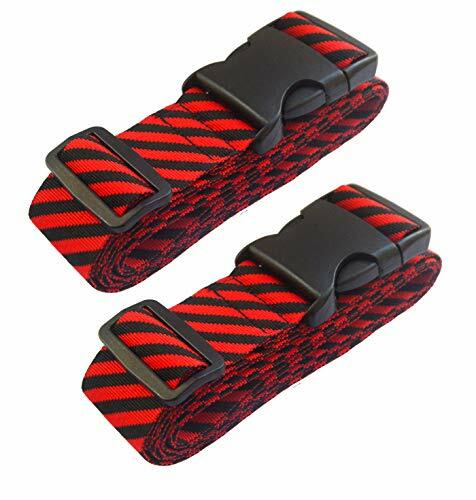 Order Include: 2 Pieces Red/Black Luggage Straps. 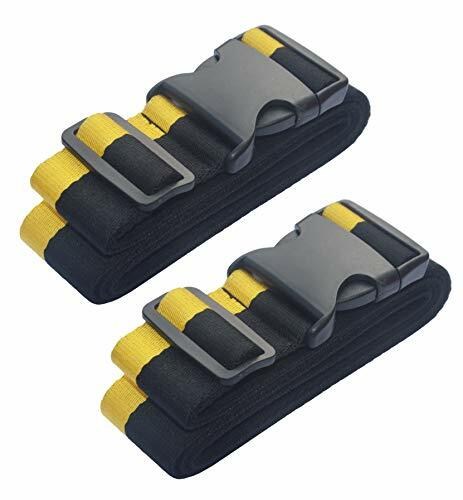 Order Include: 2 Pieces Yellow/Black Luggage Straps. 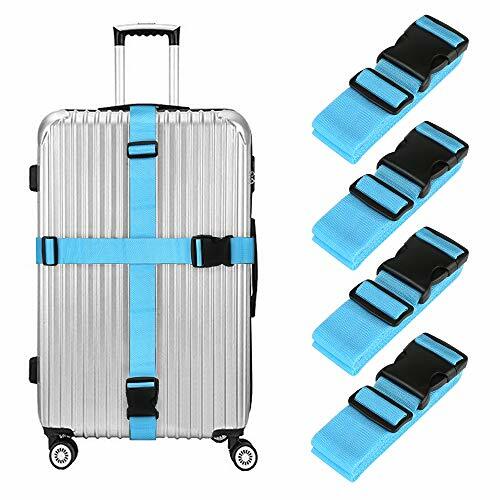 SIZE - Length: 39-75(in) / 120-190CM; Belt width: 2(in)/5CM; Universal luggage strap fit for 16"-32" suitcase.Transverse：18"-32"/ Vertical：16"-26" . If have any problem please let me know. 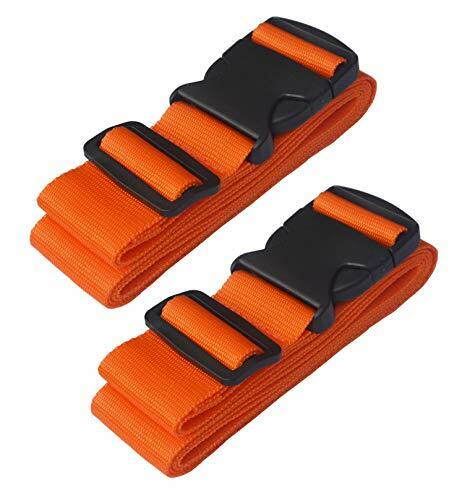 SIZE -- Length: 39-75(in) / 100-190CM; Belt width: 2(in)/5CM; Universal luggage strap fit for 16"-32" suitcase. Transverse：18"-32"/ Vertical：16"-26" . If have any problem please let me know. Our Will Help You Solve Any Problems In First Time . 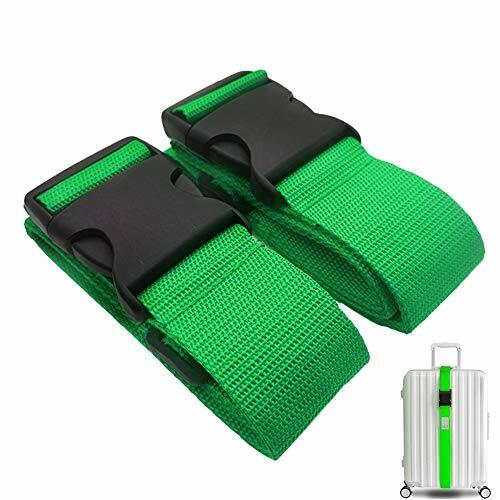 SIZE - Length: 39-75(in) / 100-190CM; Belt width: 2(in)/5CM; Universal luggage strap fit for 16"-32" suitcase. Transverse：18"-32"/ Vertical：16"-26" . If have any problem please let me know. Our Will Help You Solve Any Problems In First Time. Applicable Size: Vertical:180CM; Horizontal:200CM; Belt width: 5CM. 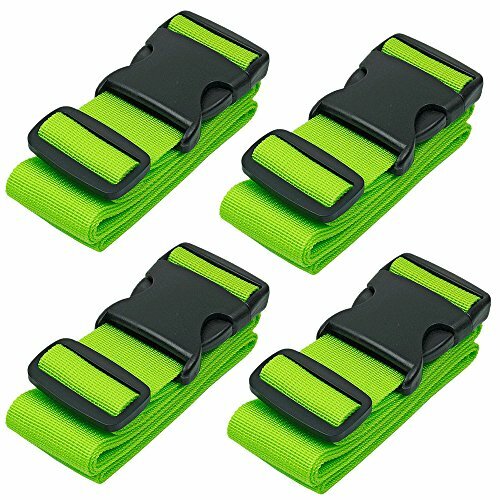 【Adjustable】→ The heavy duty luggage strap is adjustable and elastic strap , and tied rope full of flexibility, gentle stretch, so it stretches easily around larger bags or you can tighten it to keep your hand luggage to be strapped securely to the handles of your wheeled suitcase, without twisting or slipping. Will not let you bag deformation. 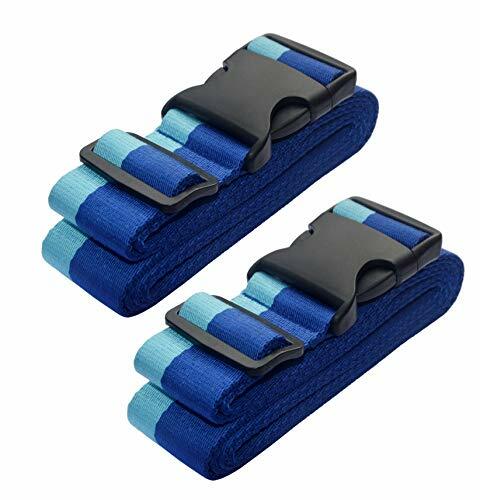 【Excellent durable】→ Features solid stitching and quality microfiber and nylon material，Heavy duty luggage strap, secure quick release buckle closure ensures security, It does not snap when bent inward or outward. 【Easy storage and cleaning】→ Super lightweight and Saves on space, providing a hassle free traveling experience. With a sleek build and stores virtually anywhere. Cleans easily with water and cloth, its can machine washable. 【Functional stable】→ The Bag Bungee have two cords and the structural pieces that cross perpendicular to the cords, the whole bundle is a lot more stable, and giving you more maneuvering space and lets you move around with the utmost confidence. 【Give you promise】→ 100% Money Back Guarantee! If you are not satisfied with the products, feel free to return within three month of purchasing. Please don't hesitate to contact us if any questions. 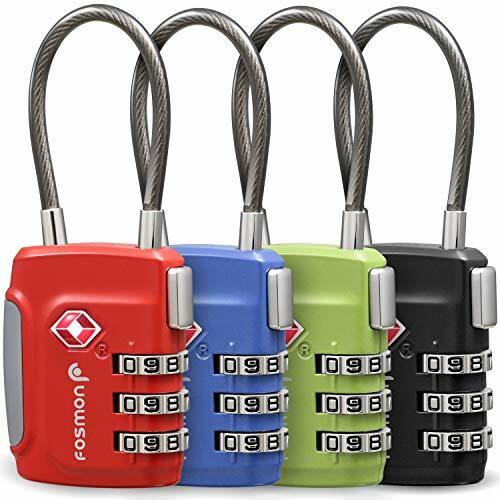 [TSA APPROVED LUGGAGE LOCKS] The Fosmon TSA lock allows your luggage to be checked without damage. The TSA agent will open and relock your luggage after inspection, giving you piece of mind for the whole trip. [DURABLE AND FLEXIBLE] The luggage lock is made of harden zinc alloy body and steel cable that can stand rough handling. The flexible steel cable is thin enough to fit through almost any luggage lock or zip-grip. 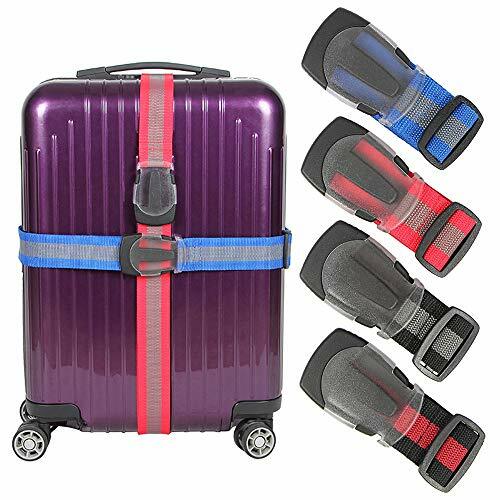 [VERSATILE LOCKS WITH BRIGHT COLORS] The Fosmon TSA luggage pack has four distinct color locks that can prevent the combinations mixed up, and easy to identify checked luggage. The extra locks are great for family trip or backup. [EASY TO READ AND SET DIALS] Never forget or lose keys anymore. The numbers on the dials are easy to read without reading glasses. You can easily reset the combination with a pen or tool, and have no worries about accidental reset. 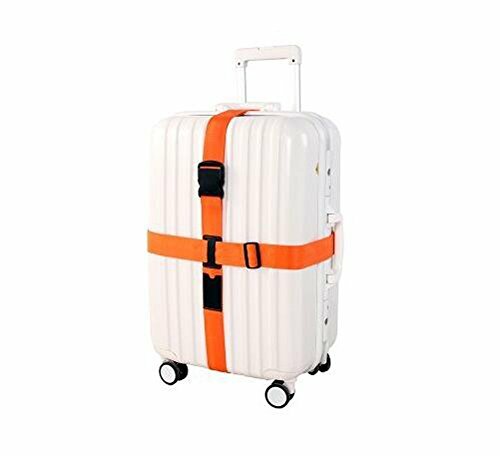 Great fit for 18"-32" Luggages, maximum length:69" (170cm), width:2"(5cm). 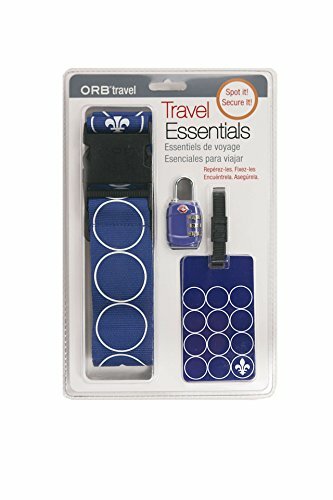 Perfect for use with handbags, luggage, totes, briefcases, carts and wheeled luggage, stack extra baggage securely, free your hand to a great extent. 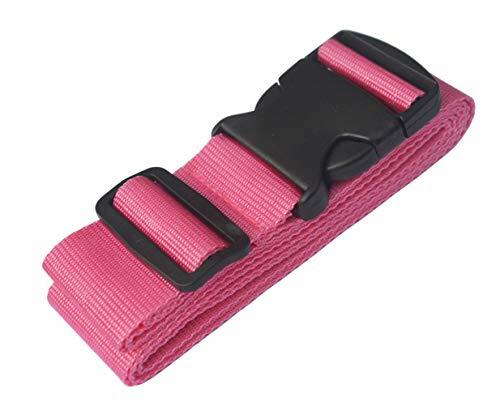 Heavy duty luggage strap, secure buckle closure ensures security, the belt can be adjustable. 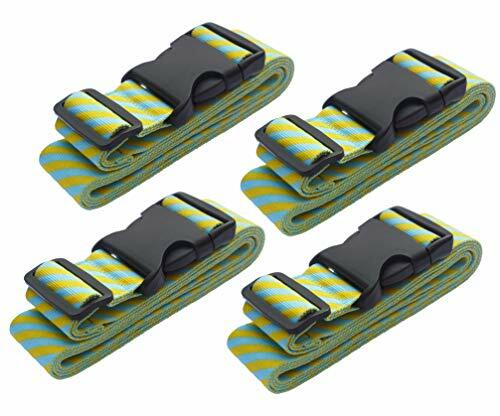 Buckle made of super durable poly & plastic material. It does not snap when bent inward or outward. 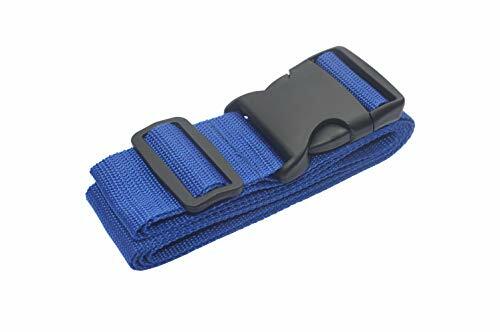 You don't need to buy a luggage tag separately,luggage strap with built-in address tag (name tag) help you to differentiate your luggage easily, save the time, keep the travel happy. 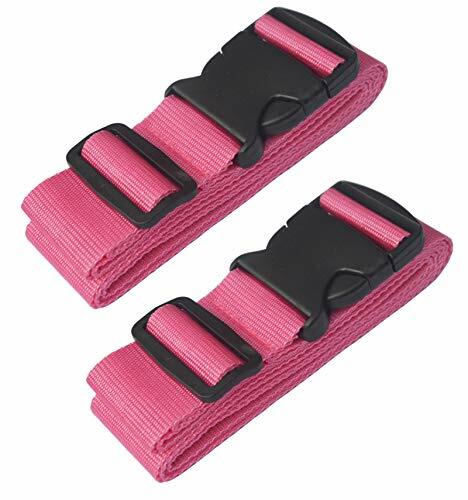 SIZE -- Length: 47-79 in; Belt width: 2 in; universal luggage strap fit for 20"-32" suitcase. Travel worry free,protects your luggage will not burst open during rough transportation and keeps belongings Safe. 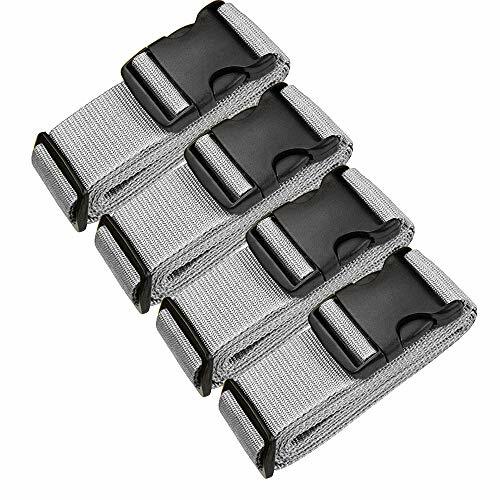 Buckle made of super durable poly & plastic material; It does not snap when bent inward or outward! 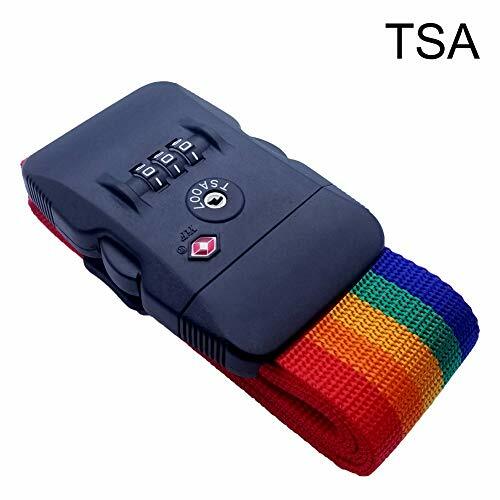 TSA Approved Combination Lock - Make the security inspection conveniently wihtout damaging the lock, 3-dial combination lock secure buckle closure ensures security. 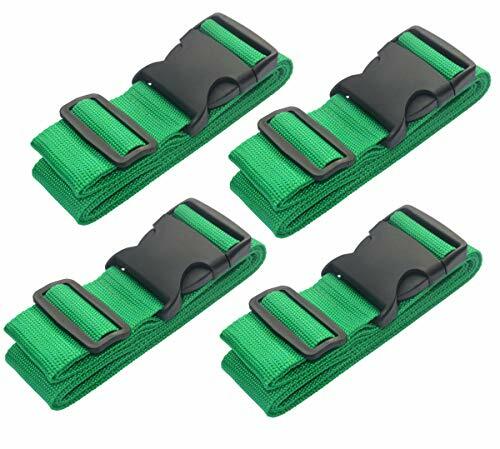 High Quality Material - Buckle made of super durable poly & plastic material. It does not snap when bent inward or outward. 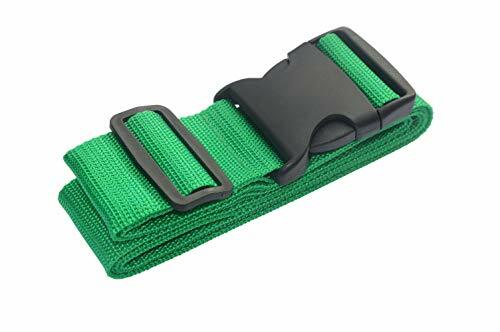 Easy Identify - You don't need to buy a luggage tag separately,luggage strap with built-in address tag (name tag) help you to differentiate your luggage easily, save the time, keep the travel happy. Travel Worry Free - Protect your luggage will not burst open during rough transportation and keeps belongings Safe. 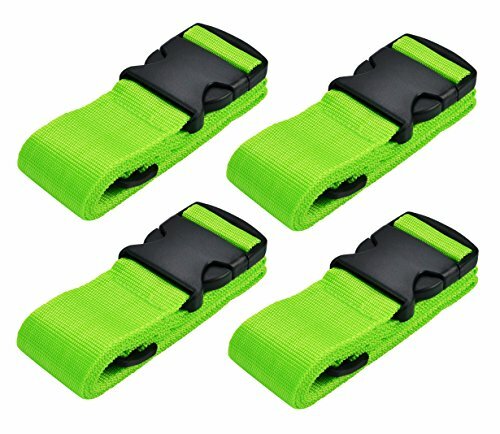 Order Includes: 4 Pieces (Green) luggage straps. It is a great gift for businessman and travelers. 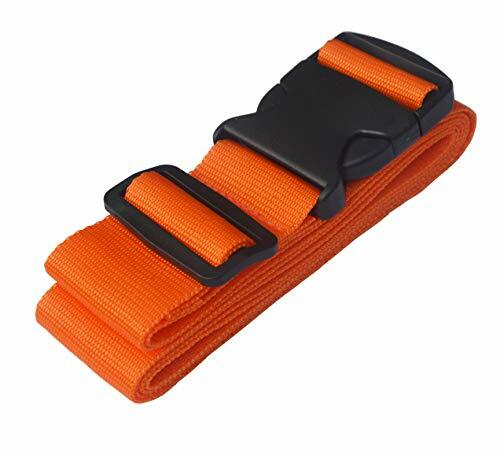 Bright color belt help you to differentiate your luggage easily, save the time, keep the travel happy. 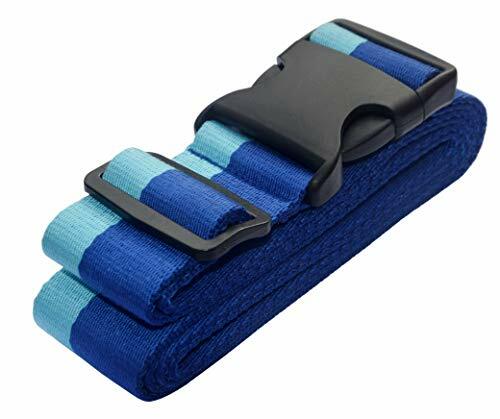 You don't need to buy a luggage tag separately,luggage strap with built-in address tag (name tag) and bright color belt help you to differentiate your luggage easily, save the time, keep the travel happy. 【TSA APPROVED LUGGAGE LOCKS】All Newtion travel locks are 100% Travel Sentry certified and designed from the ground up to be the strongest and reliable luggage locks in the market. TSA screeners are issued codes and tools for secured acces to open the locks. With our TSA luggage lock, the screeners has to re-lock your suitcase to remove their key. With Newtion you never worry about your suitcase locks being left open again. 【COLORFUL LOCK BODY】Fashion color，highlight your personality. 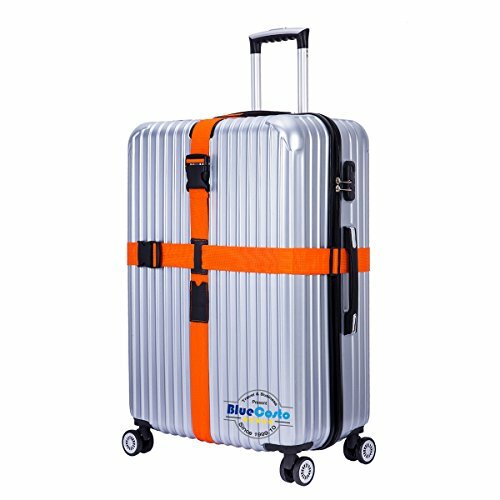 Double Color Alloy Body lock can suitable for your colorful Luggage. 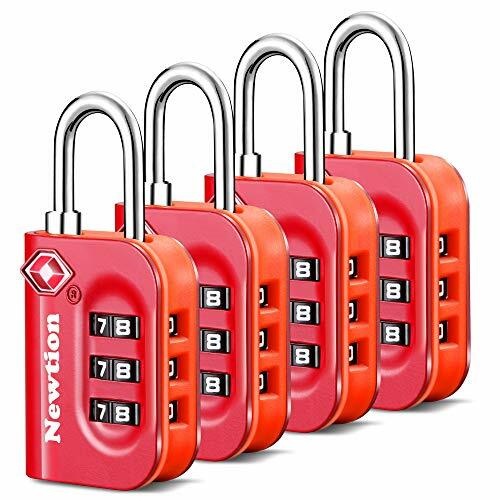 【WIDELY USES】Not for Travel Only, Newtion lock can be used on a wide variety of items besides suitcases or luggage, such as gym, school & fence, toolbox, cases, chests, cabinets and anywhere you want. 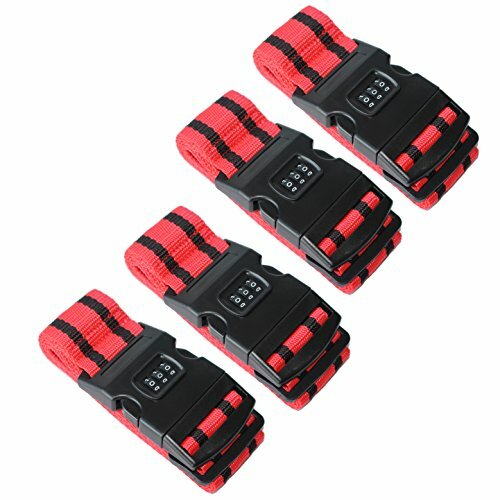 【LIFETIME WARRANTY】Each digital backpacking lock comes with a 100%, no questions asked replacement money back guarantee. Instructions come with every luggage padlock purchase. 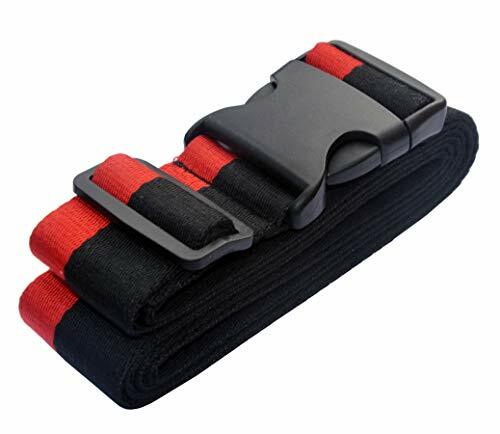 ✅ EXCELLENT MATERIAL QUALITY：The heavy duty luggage strap's secure frosty buckle which made of super durable PC&PA material closure ensures security,It does not snap when bent inward or outward! the belt can be adjustable. 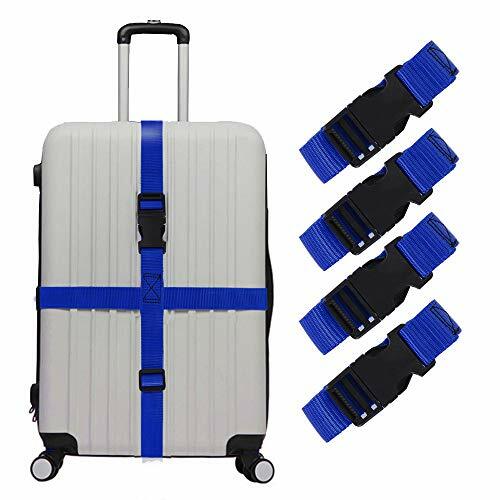 ✅ EASY TO IDENTIFY：Bar color built-in luggage identifier function,it can help you to differentiate your luggage easily. 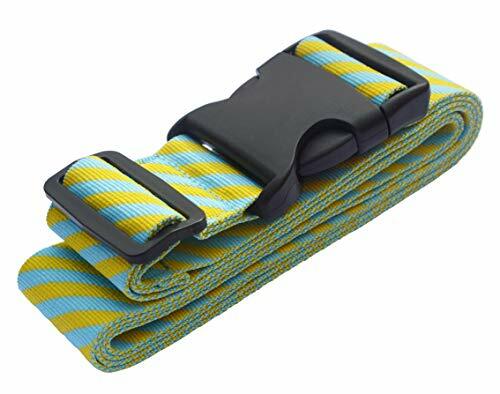 ✅ BELT SIZE: The belt can be adjustable.Belt length: 38"-72" / 96-180CM; Belt width: 2.5" / 6.5CM; Universal luggage strap fit for 20"-32" suitcase. 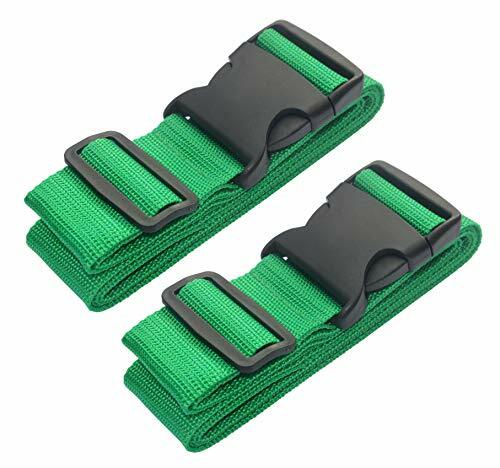 ✅ BELT MATERIAL: Nylon webbing is very durable, high quality ABS cross buckle, not only can adjust the length, but also very stable. ✅ PACKING CONTENT: Includes 4 pieces in a pack. Multicolor combination allows you to choose more.